Dr. Courtney Butler feels fortunate to have been born and raised in Vancouver. 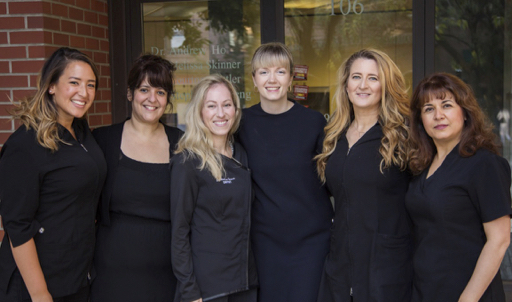 She went on to obtain her Bachelor of Science degree from the University of Victoria, and then completed her Doctor of Dental Medicine degree at the University of British Columbia. 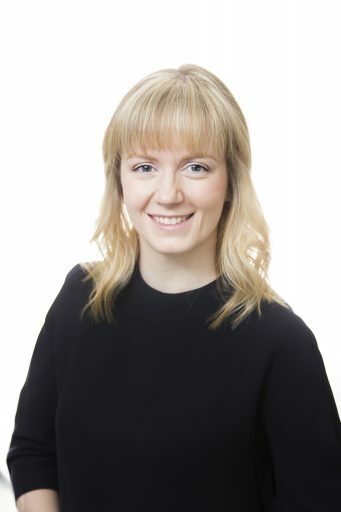 Courtney is passionate about volunteerism and has been involved with multiple projects, including dental outreach clinics in Vietnam, Guatemala, Chemainus, and East Vancouver. 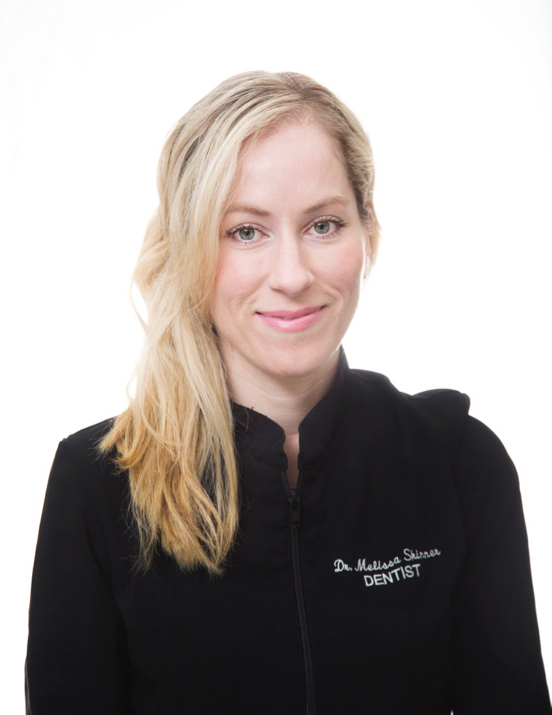 Outside of dentistry, Courtney can be found on the west coast trails, biking, or on the local ski hills. She also loves cooking, photography and travel. 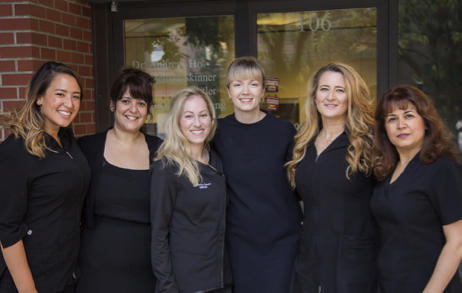 Her practice philosophy is to provide the highest quality treatment for her patients in a comprehensive, conservative, and comfortable manner. Her patients can be comforted in knowing that she will treat them by looking out for their best interests. 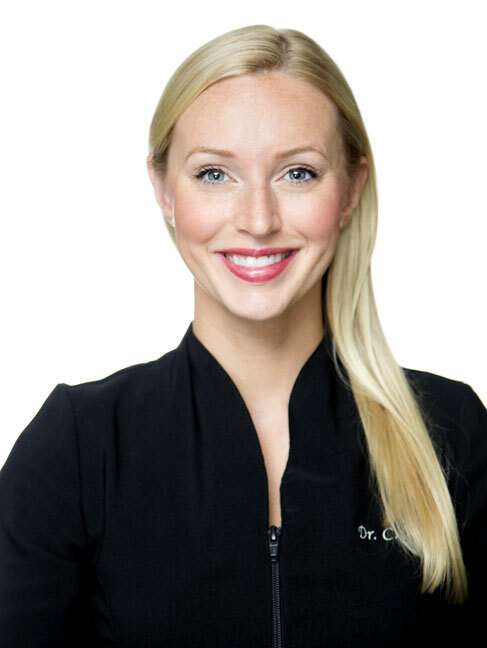 Courtney is dedicated to ongoing learning, and her patients can trust that she will provide excellent care for them.